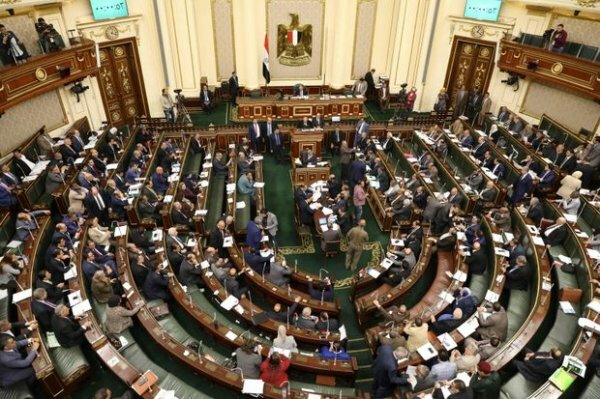 Egypt’s parliament will vote on constitutional amendments including an extension to Sisi’s current four-year term. 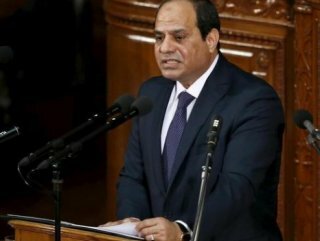 Egypt’s parliament on Tuesday approved amendments to the constitution that could keep President Abdel Fattah al-Sisi in power until 2030, though they still have to be endorsed in a referendum to take effect. 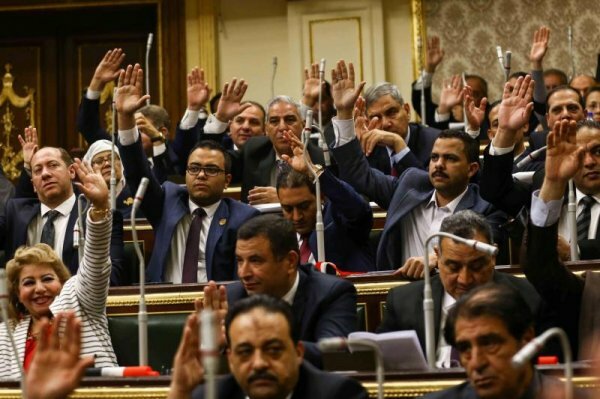 The 596-member parliament, which is dominated by Sisi supporters, voted 531 to 22 in favour of the amendments. 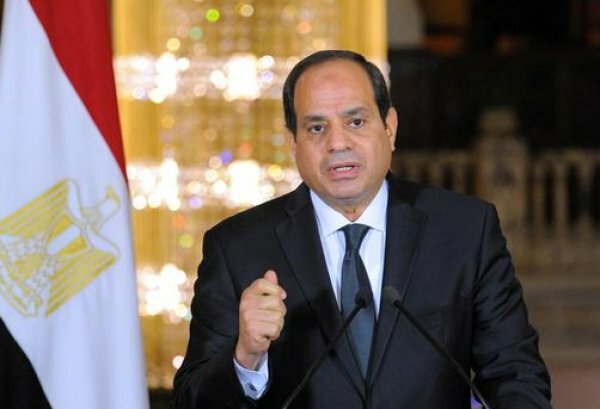 A date for the referendum has not yet been confirmed, but Cairo is full of banners encouraging Egyptians to participate.